A couple and their dog were rescued after they got stuck while descending a Lake District fell. Keswick Mountain Rescue Team was called out about 12.10pm on Thursday when the walkers called for help from Barf. 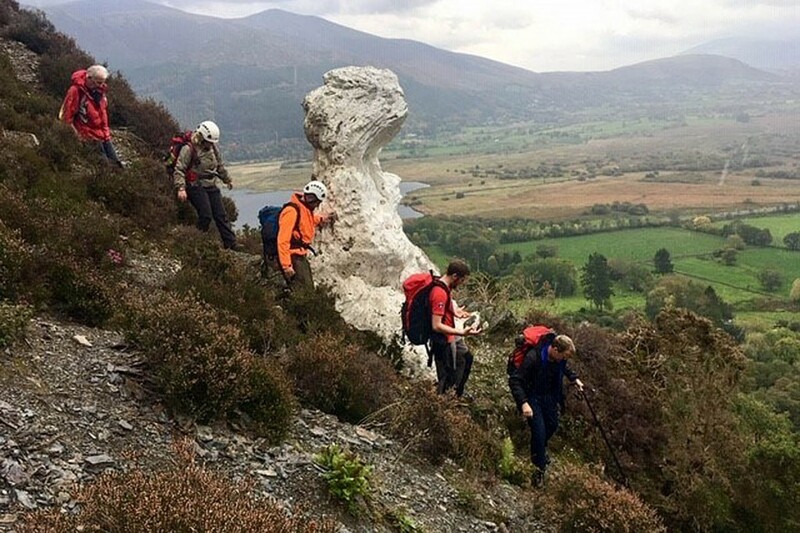 The 1¼-hour rescue involved 10 volunteers from Keswick MRT. Not a smart descent route. Use the valley instead, ya numpties!